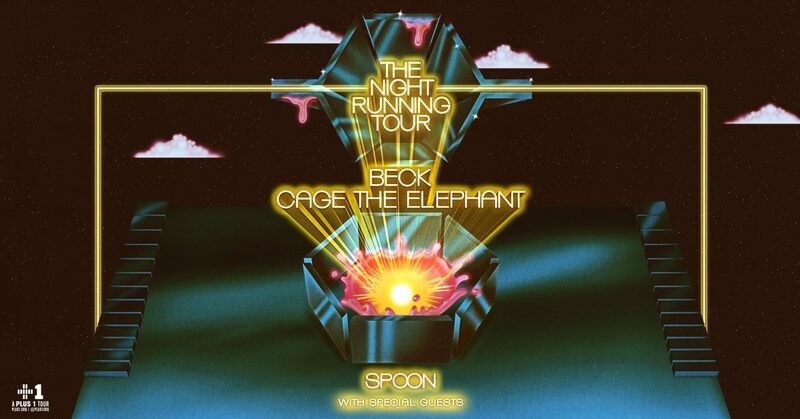 Indie-rock stars Beck and Cage The Elephant will join together for co-headlining North American tour this summer. The Night Running Tour will commence in Ridgefield, Washington on July 11, followed by shows in cities like Las Vegas, Chicago, Cincinnati, Toronto, New York, Raleigh, and Houston. West Palm Beach, Florida will round-out the trek on August 30. During the outing, Spoon will serve as the main tour support on all dates, with additional appearances from Starcrawler, Wild Belle, and Sunflower Bean. Check out the duo’s full list of upcoming tour dates below.